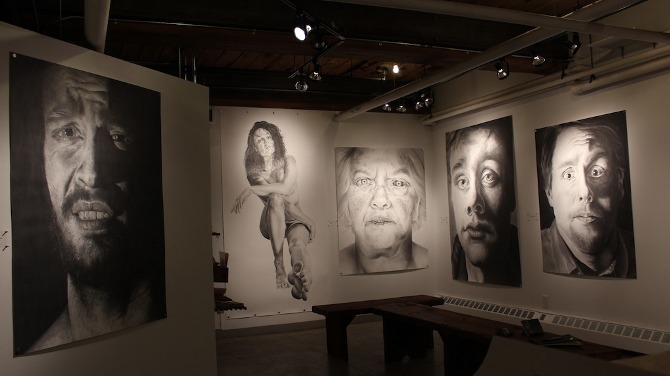 Established in 2011 and run by local artists Erin Candela and Pam Lobb, Graven Feather is an art space located in the heart of Queen West next to the Trinity Bellwoods Park. 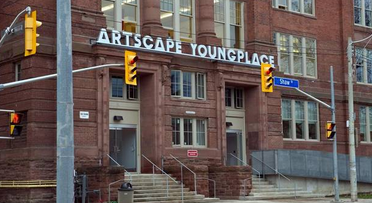 This place is for both artists and the art-loving public to display their art. Graven Feather includes workshops, retail, and gallery space. The Graven Feather is becoming Torontos networking hangout for artists in the community to share their work, and also learn from others. Graven Feather bases upon building a relationship with artists and the community. 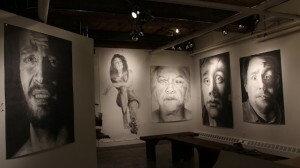 Graven Feather is not only a gallery space, but it also offers a venue to host events and community oriented events. 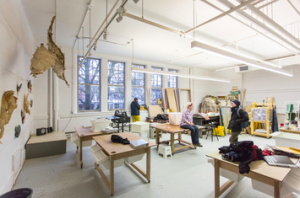 Graven Feather’s studio is an open and accessible destination dedicated to fostering creative output and artistic exchange. They’ve displayed sketches of Dave Sheppard, the oil paintings of Kari Minchin, and of course the work of the gallery owners, and others. Graven Feather posts weekly, and monthly events, and artists coming to the gallery to display their art. Ask yourself when the last time was that you had a craft night. The Artist Residency Program is part of their initiative to widen the community and share artistic experiences. In addition to using Graven Feather as a studio to create your work, they invite you to participate in their studio/gallery/workshop space. Graven Feather has many workshops to offer, such as letterpress cards, linocut, framing and oil painting. You will gain the experience and learn something new. 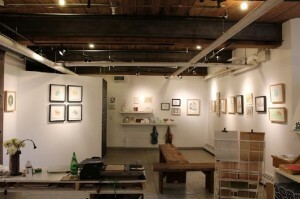 The Graven Feather is a unique space that can offer 300 square feet of bright, beautiful, and affordable exhibition space. It is also a bright and cheery environment. . This brightly lit and warm space is serves double-duty as a gallery and studio space. Given the small space, Graven Feather is spacious with it’s open concept, all-white minimal decor and bright lighting. This place is inviting and pleasant rather than your typical dark dungeon like art gallery. 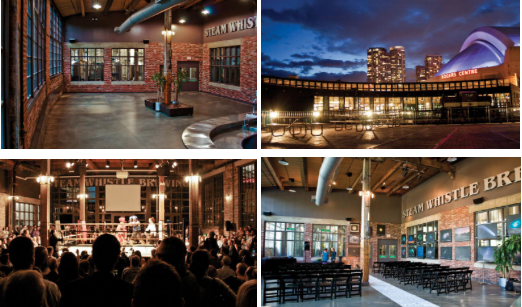 With more than 20 years in the business, the Steam Whistle Roundhouse is the ideal venue to host an event. Every year, it has more than 60 weddings, a variety of corporate parties, fundraisers, art shows, auctions, concerts, book readings, media launches etc. The venue has 60’ ceilings and large windows offering a great view of Toronto. More perks: A variety of in-house suppliers can be used to customize the space. As well, their list of exclusive caterers can provide a wide variety of gourmet for your guests. Being located downtown, at the foot of the C.N. 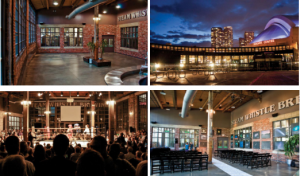 Tower, provides a ton of exciting opportunities for your event. The amazing decor and atmosphere is the icing on the cake. The venue is surrounded by history including the nearby railway heritage centre and historic trains that fill roundhouse park. Steam Whistle has thought of everything: they also do home delivery! So, private events, corporate parties, anniversary celebrations or neighbourhood gatherings, just give them a call and Steam Whistle Home Delivery will bring the party to your place! figurines, toys, wood carvings, hand-made ornaments, candles and holiday memorabilia. 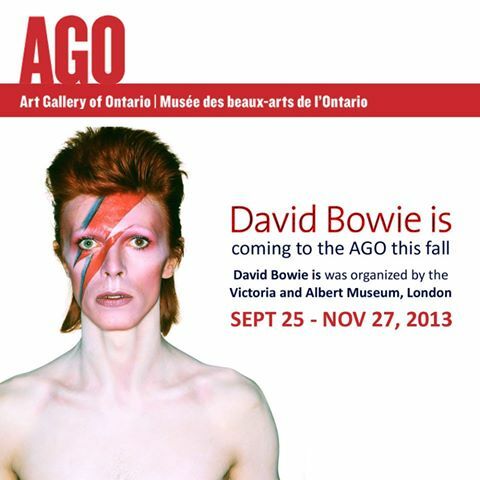 Friday November 29 – Sunday December 15, Mon -Fri noon – 9pm & weekends 10am – 9pm. This homegrown gift sale in The Annex has been running over from the end of November. to cat toys. The Tranzac (292 Brunswick Ave), December 14, 15, 21, 22. 12pm – 6pm, free. December 14 – 15, Saturday 11am – 6pm, Sunday 11am – 5pm, $2 (children under 12 free). The Toronto Etsy Street Team will be holding its first Christmas Marketplace.